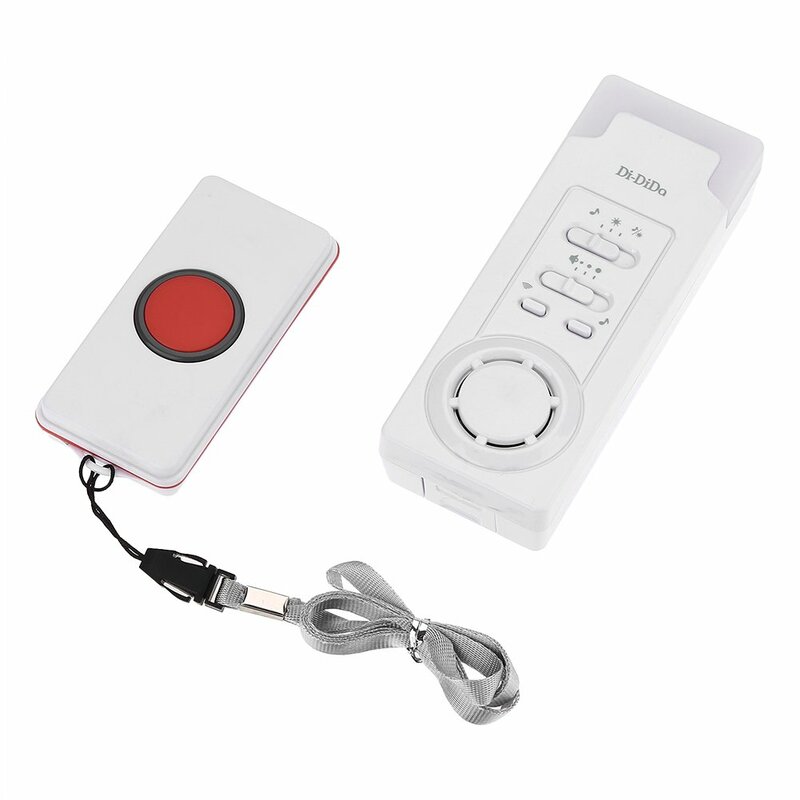 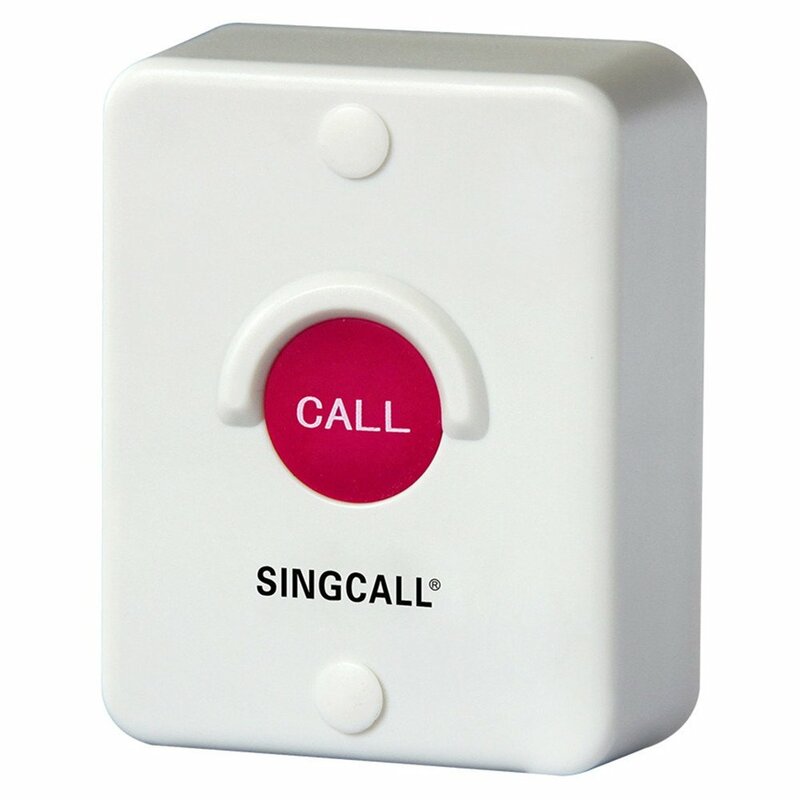 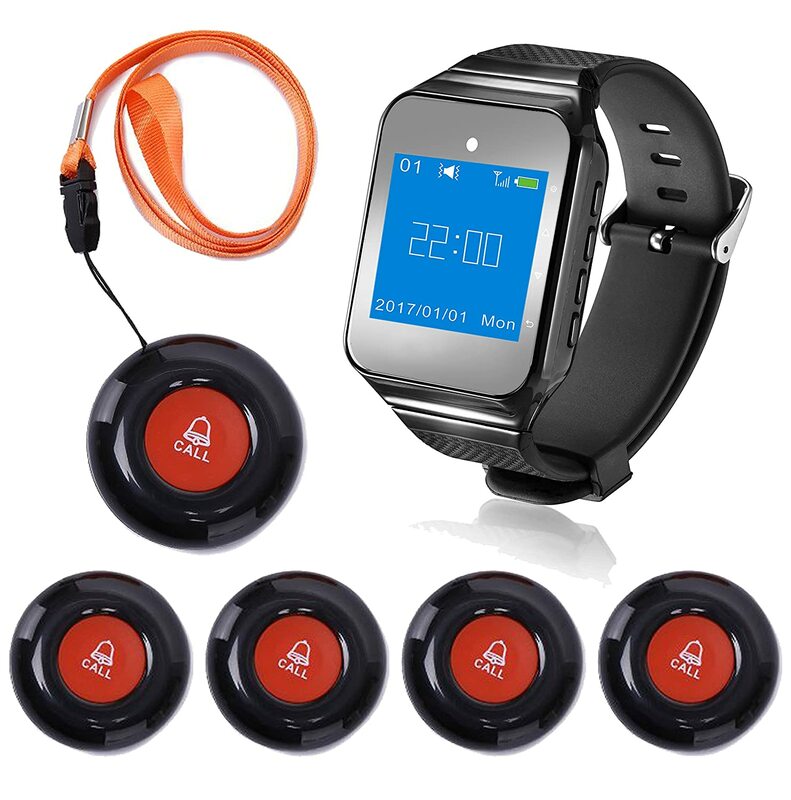 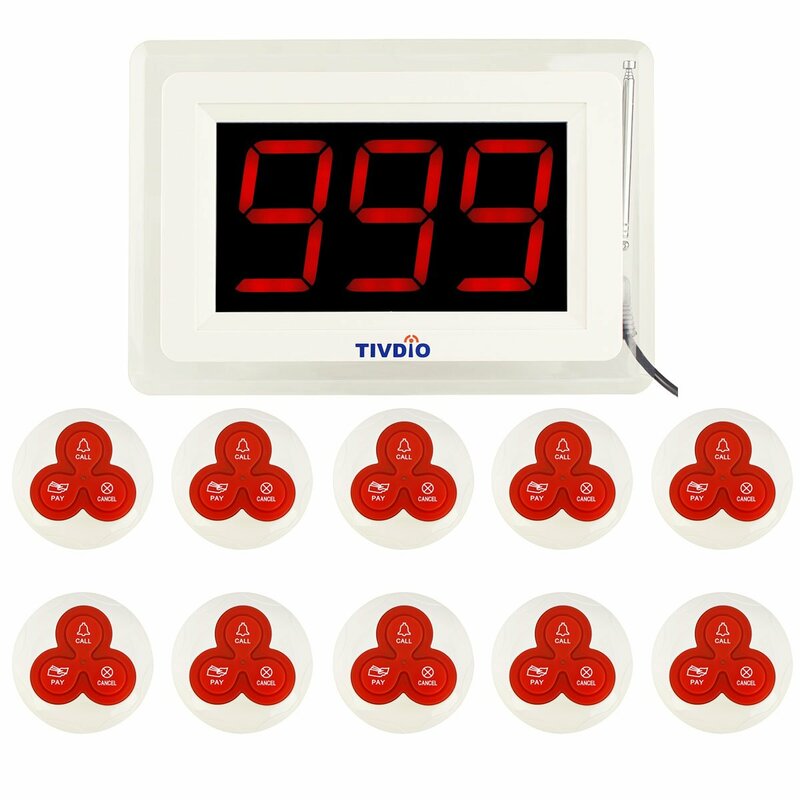 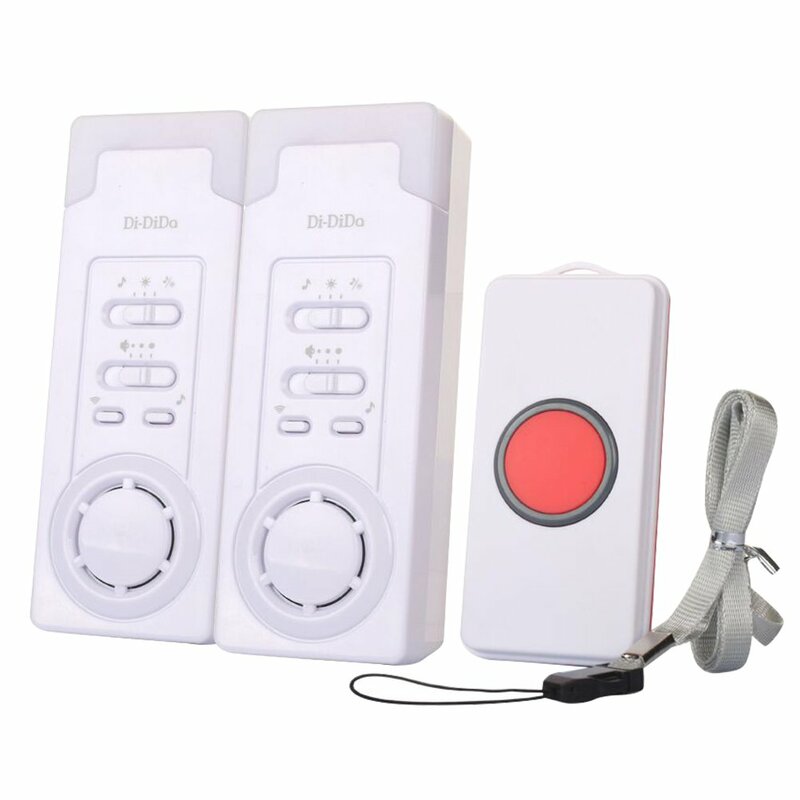 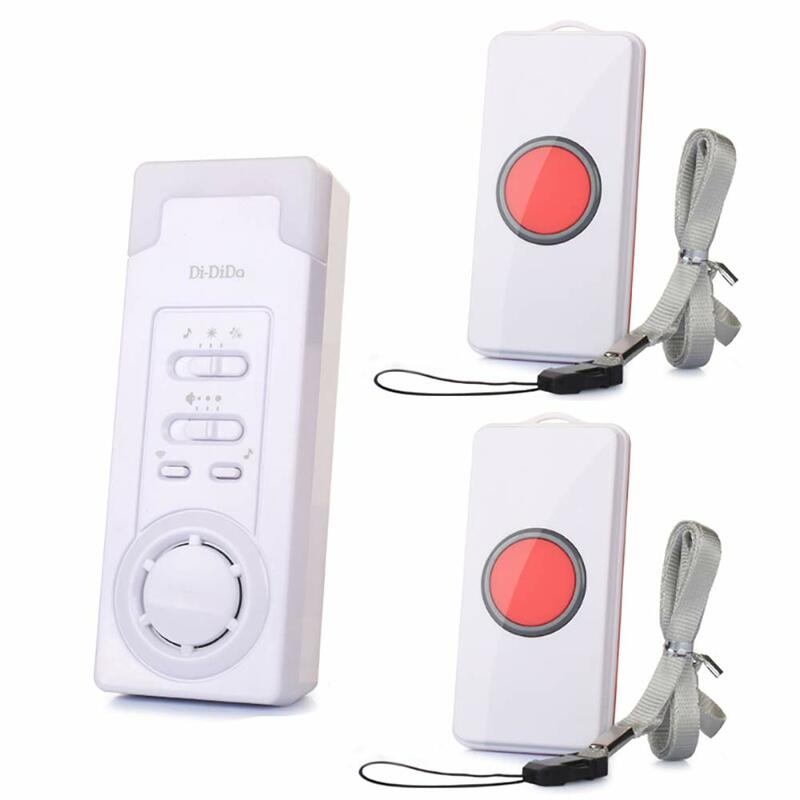 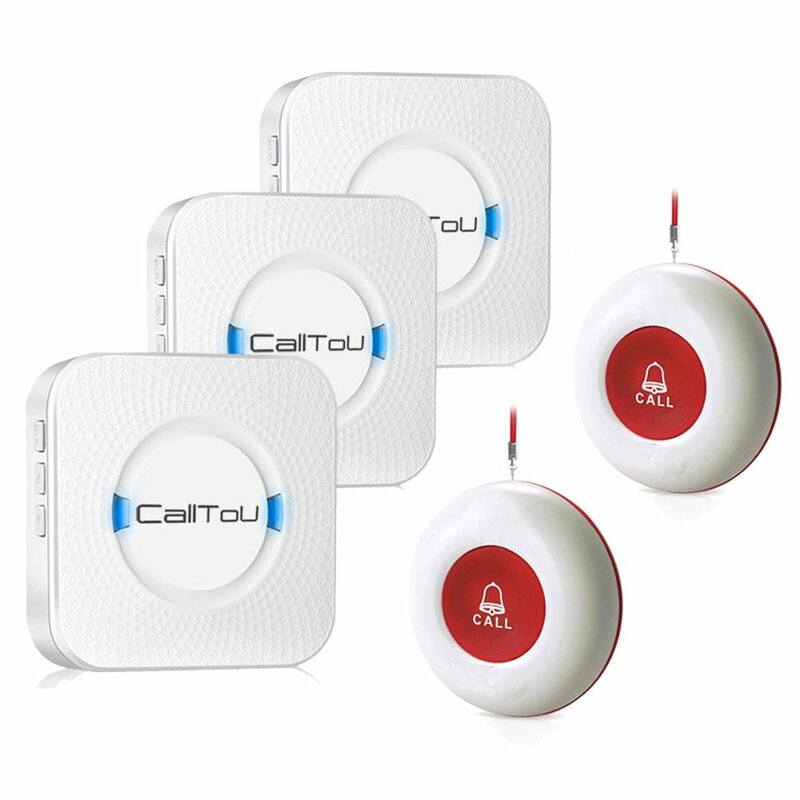 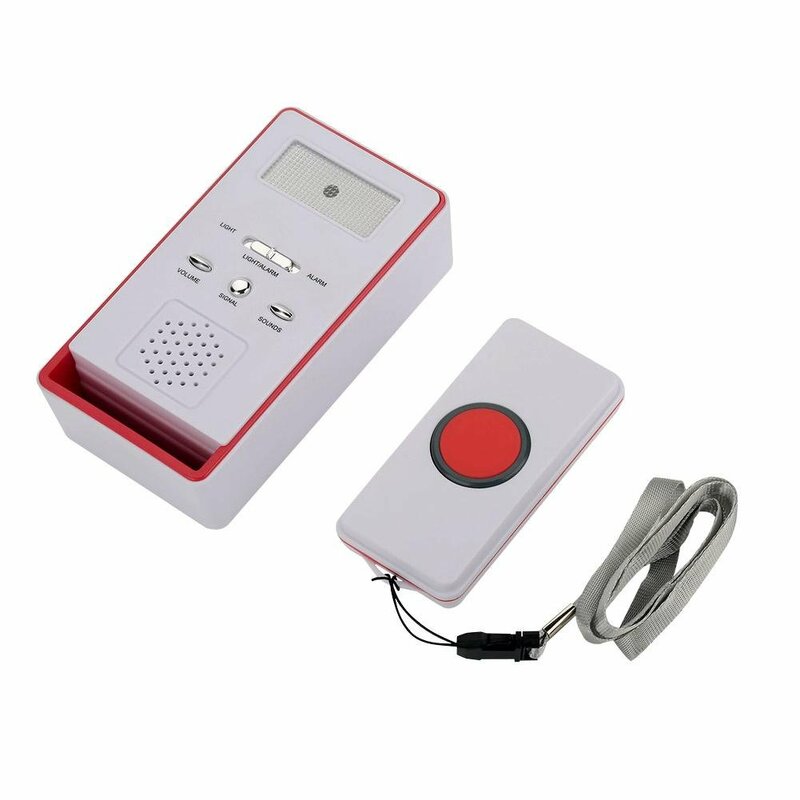 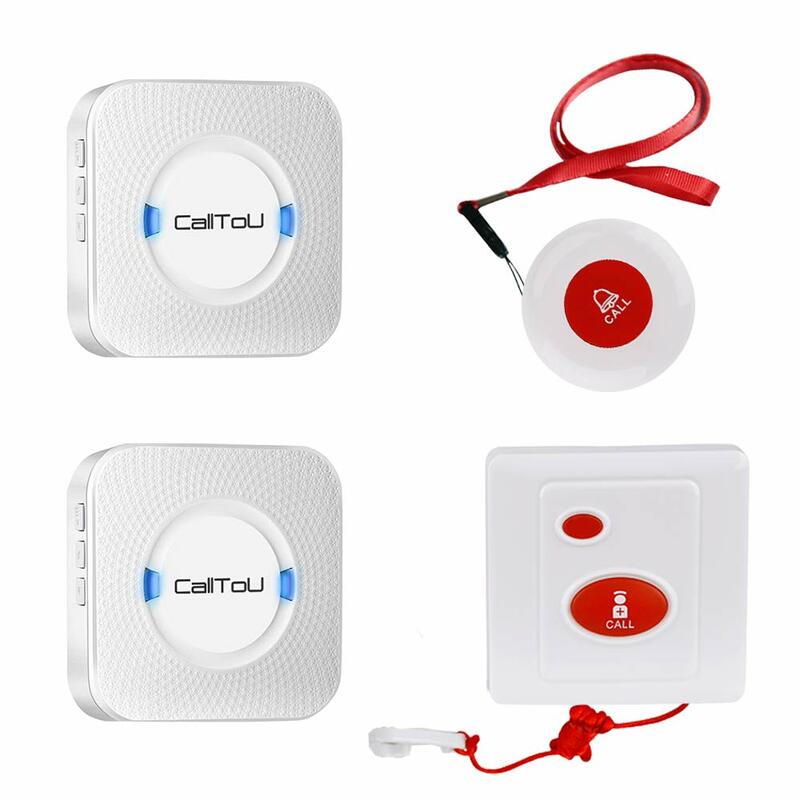 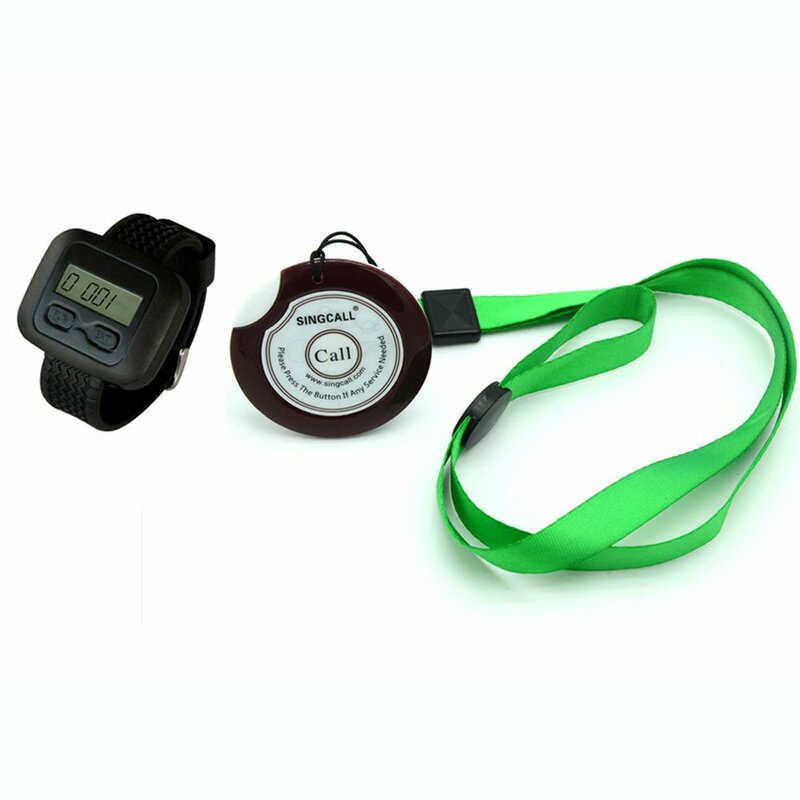 SINGCALL Home Caring Alarm System, for Patiens Old Ones, Loud Beep Flashing Red Light, Ultra Long Receiver Distance, Touching Button Easy to Press, Include A Caregiver Receiver(SC-R16) and 2 Touching Pagers(APE520). 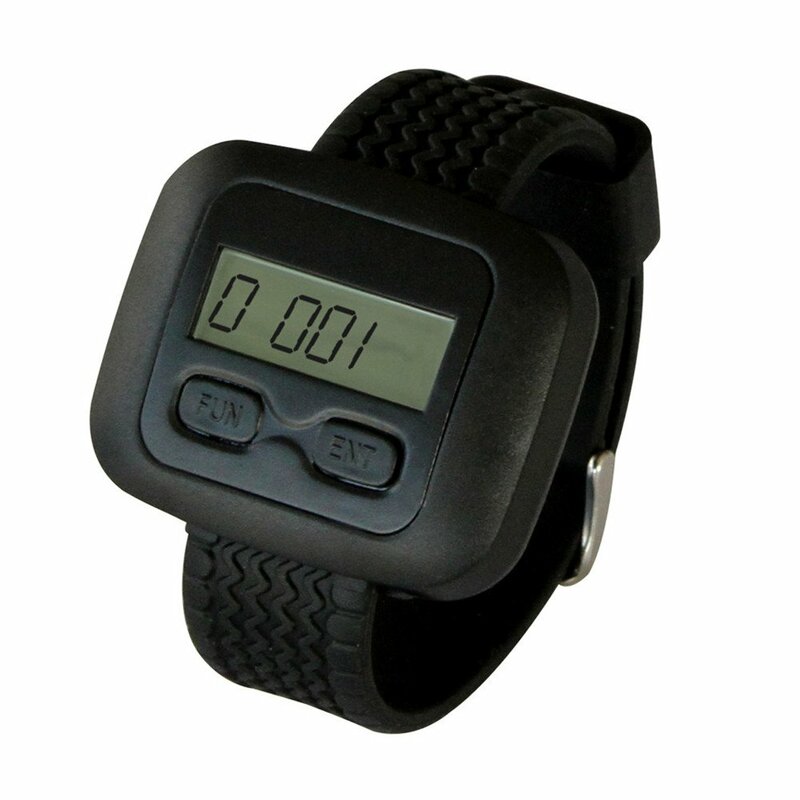 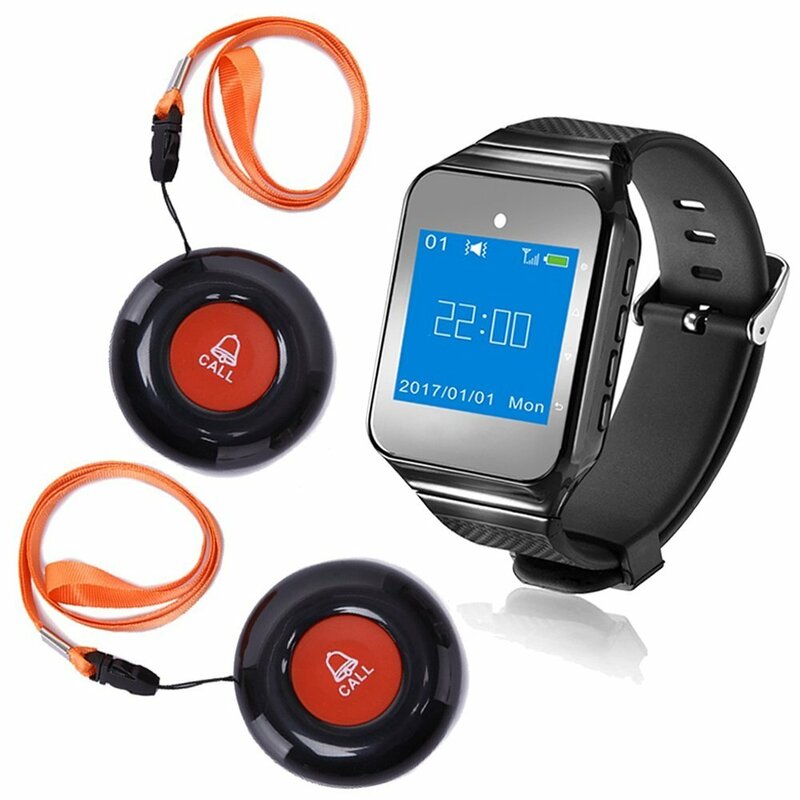 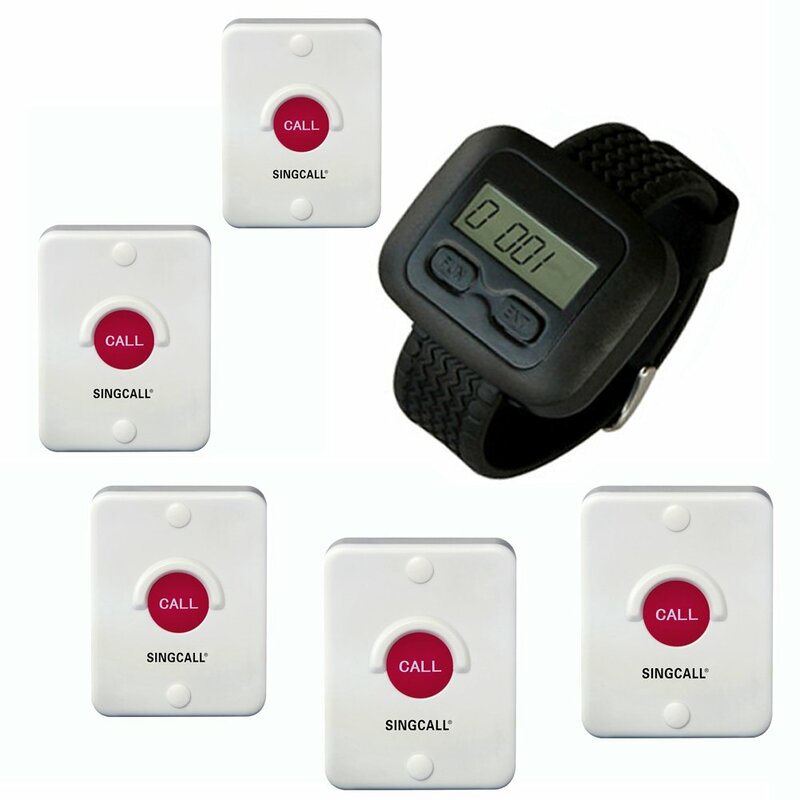 SINGCALL Wireless Calling System, Red Silica Button, Waterproof, Sun-proof, Dustproof, Shockproof, One-button Pager(APE510) It Can't Be Used Alone!! 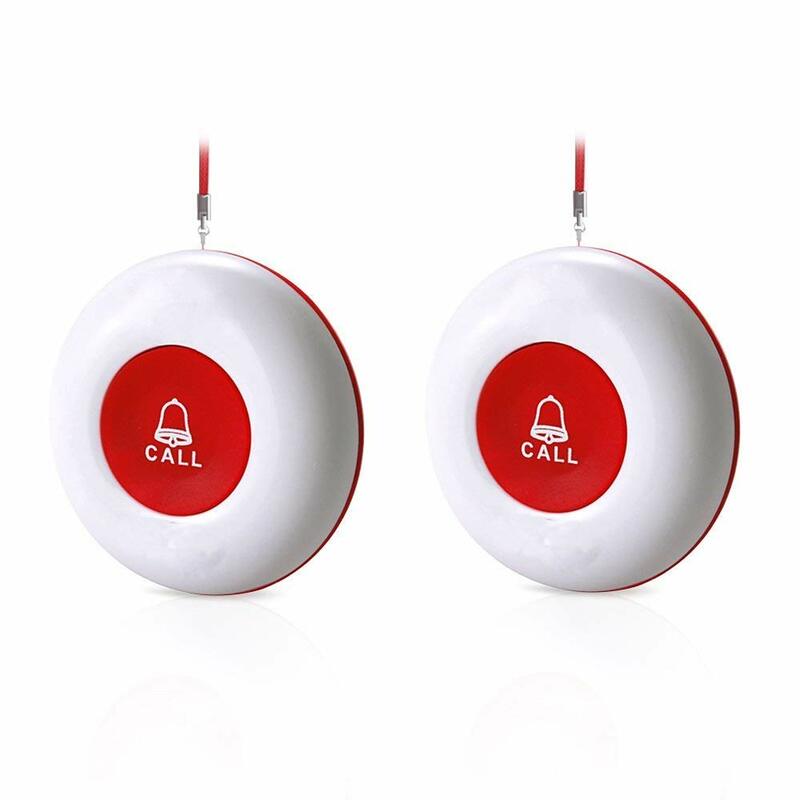 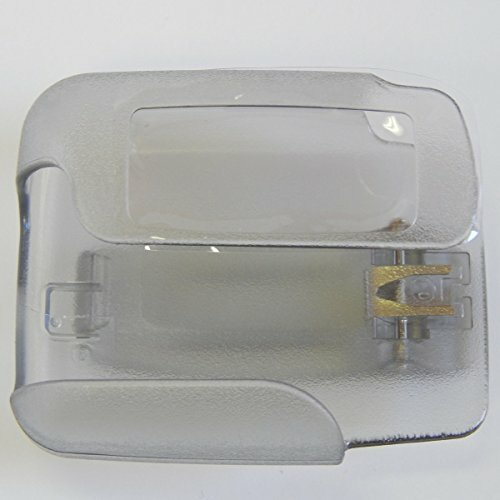 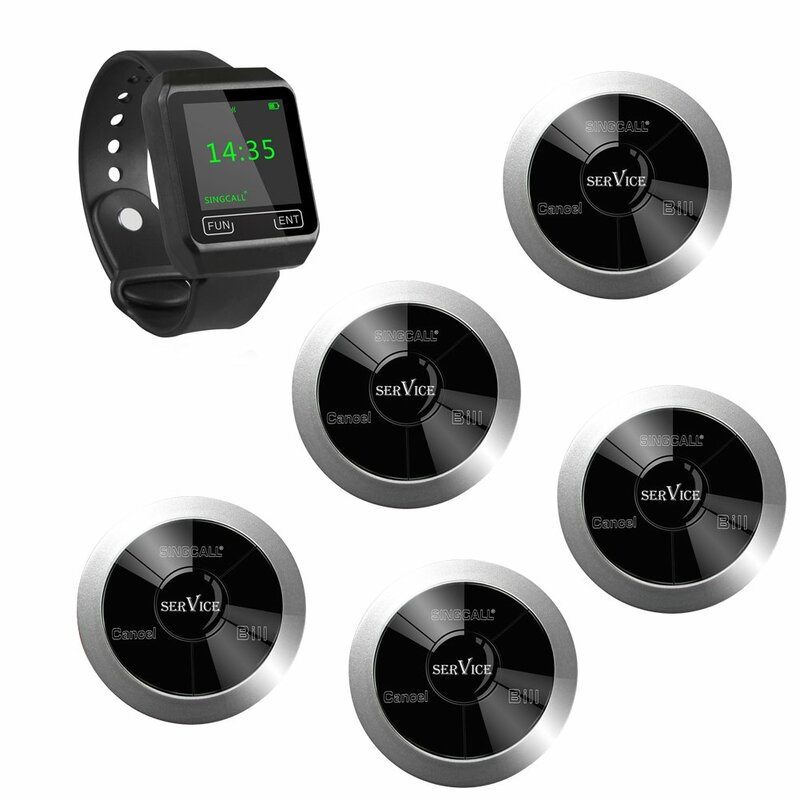 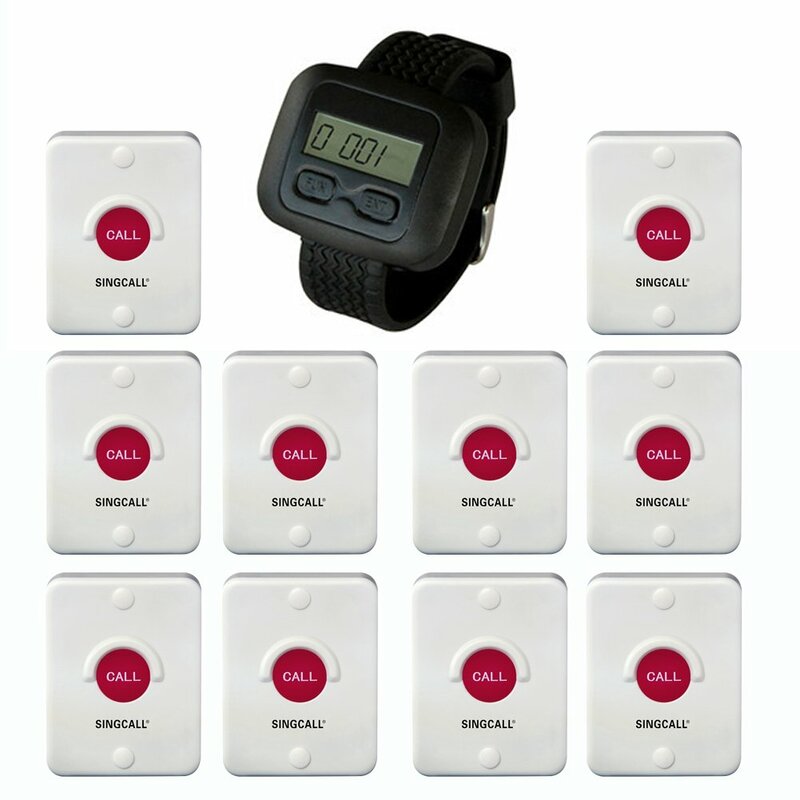 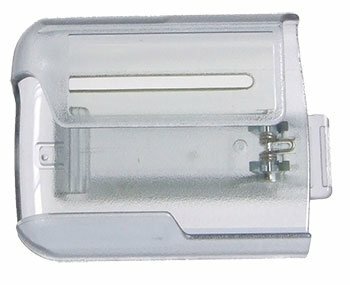 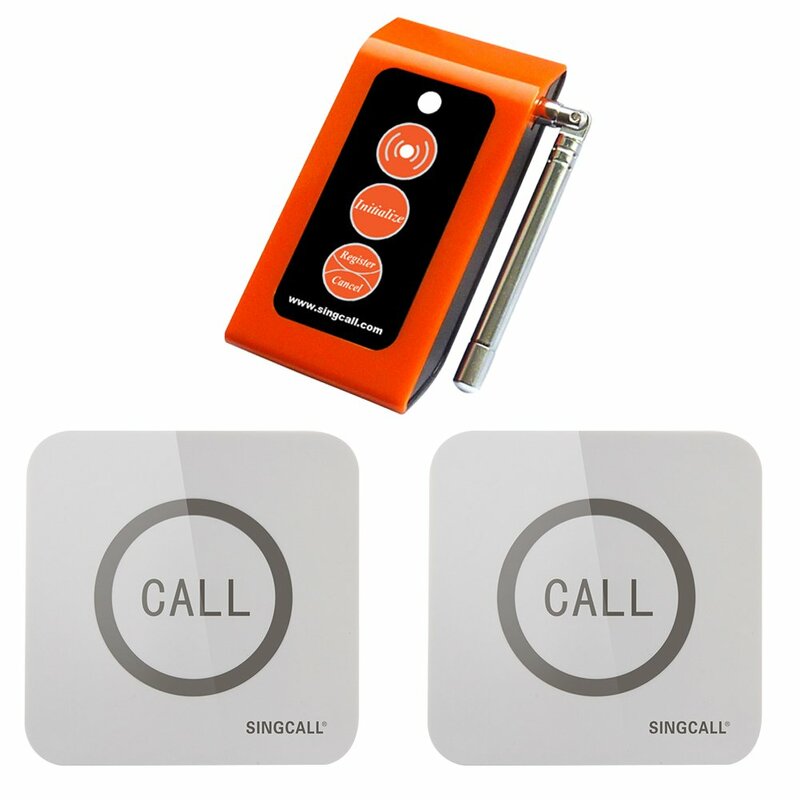 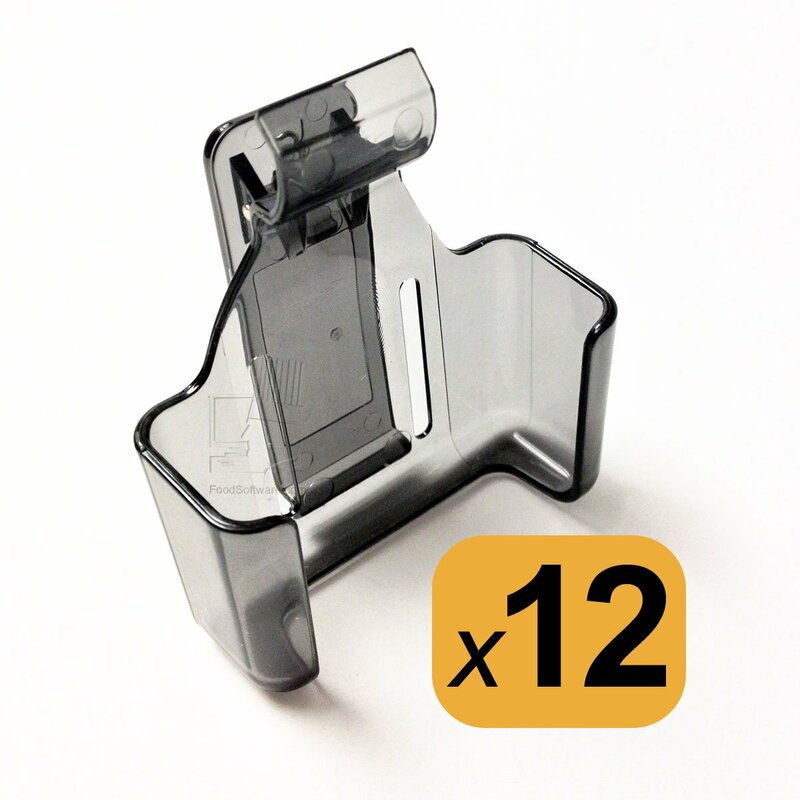 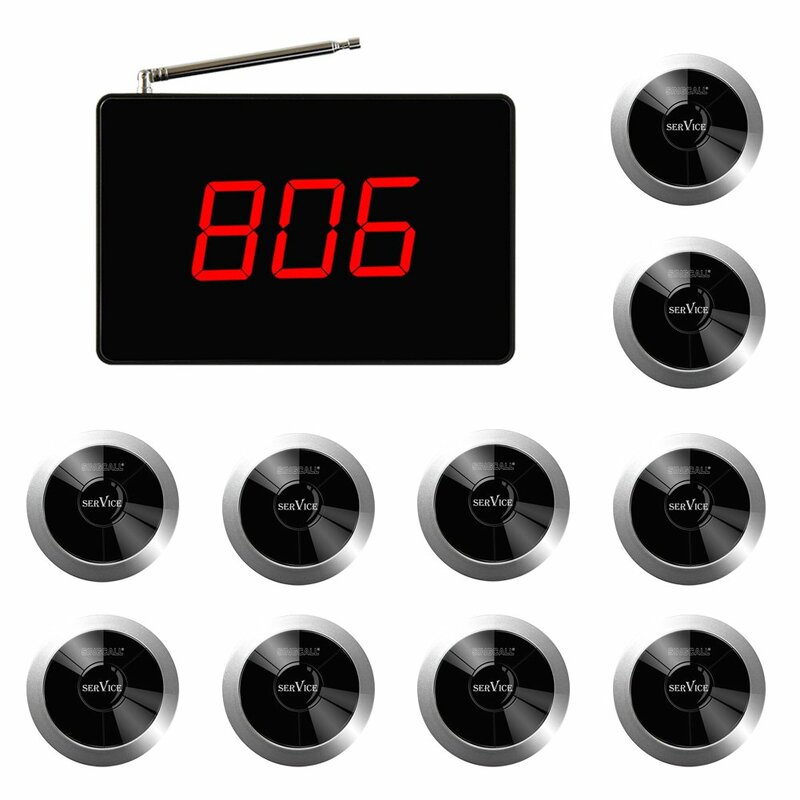 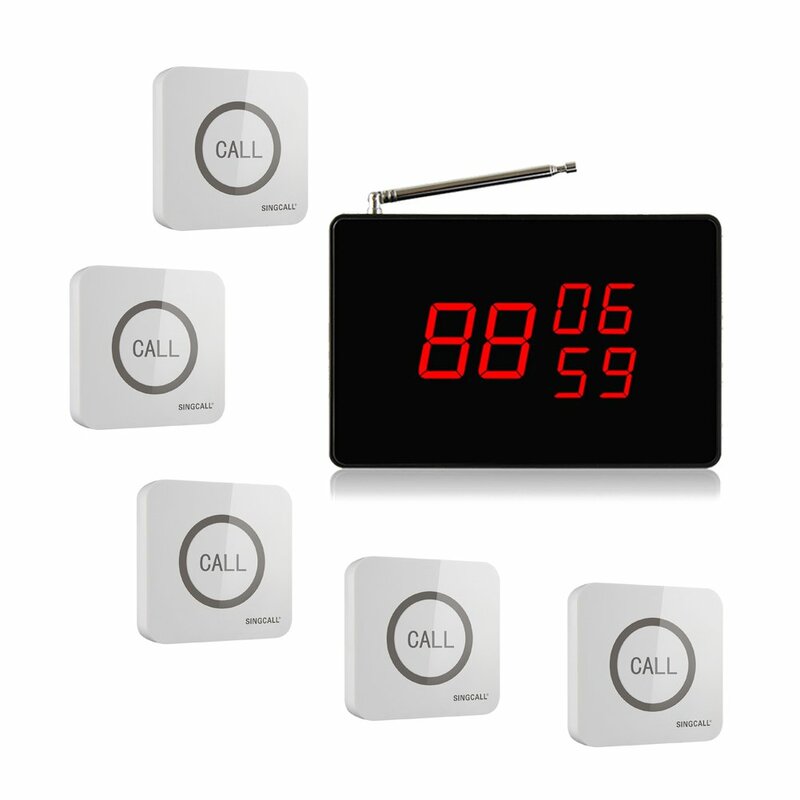 SINGCALL Service calling system, for cafe, hotel, Big touching button, can be pin on the wall, convenient to press, water proof, bathroom, Pack of 5 pcs Bells and 1 pc Receiver of SC-R10.